We live in times when cinematographers have broken the barriers of visuals in a movie, thanks to the breakthroughs in the camera technology. 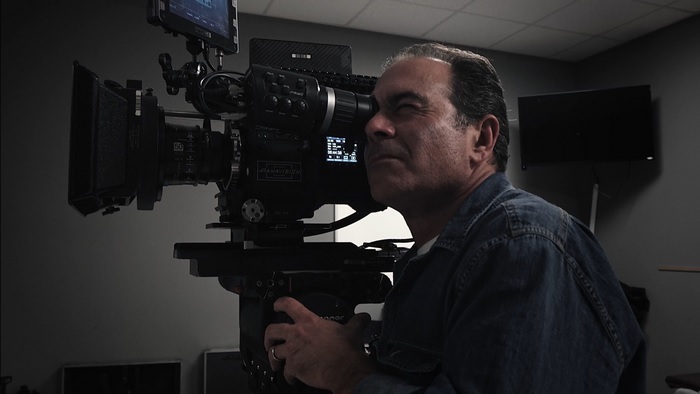 Panavision, once a favorite of Hollywood filmmakers and a pioneer in the domain, has today unveiled one such landmark product in the form of the Panavision Millenium DXL2 8K large-format camera, which as the name clearly suggests, features a beefy 8K sensor for a superior filmmaking experience and an unparalleled visual output. At the BSC Expo 2018, Panavision lifted the wraps from its latest offering- the Millenium DXL2 8K camera, which employs a RED MONSTRO 8K VistaVision sensor and Panavision’s camera architecture. The Millennium DXL2’s 8K sensor offers over 16 dynamic range stops and a maximum ISO setting of up to 1600 counts, which is truly impressive, alongside a ProRes mode which facilitates 4K video recording at a frame rate of up to 60FPS. But the 8K sensor is not the only USP of the Millennium DXL2, as Panavision’s latest creation also comes with its own Light Iron Color2 (LiColor2) technology, which is claimed to provide an unmatched color reproduction, especially when it comes to the skin tone of human subjects. Furthermore, the camera also features an integrated PX-Pro color spectrum filter specially made for the DXL line-up, which is claimed to provide a significant boost to hue separation and color precision. Another goodie that comes with the whole package is an Anamorphic Flare Attachment (AFA) which facilitates a highly customizable method of adding flare effects by using spherical lenses. But there is a rather odd catch. You can NOT buy the Panavision Millenium DXL2 8K camera, as it will only be available to filmmakers on a rental basis. 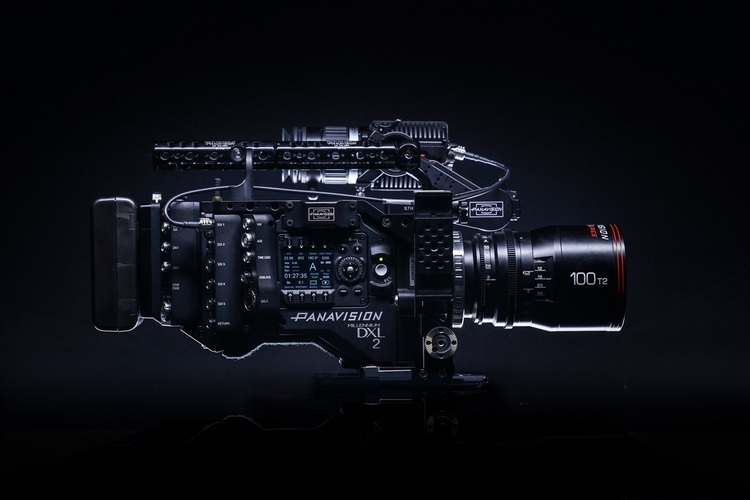 According to Panavision’s official press release, the Millenium DXL2 8K is now available to rent exclusively from Panavision’s channel across the globe.